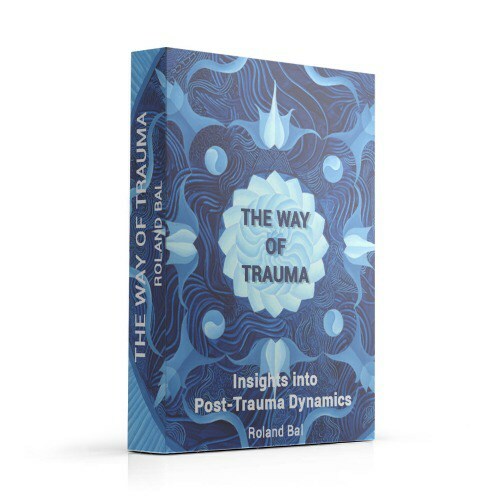 Roland Bal uses a cognitive and somatic (body) based psycho-therapeutic approach to effectively treat Complex Trauma and PTSD. His approach focuses on regulating, processing and containing; the processes of dissociation, the fight-flight-freeze-please responses and re-learning boundaries and vulnerability. Additionally, his website https://rolandbal.com/ provides; e-books, trauma care guided meditations and online courses.